Stamping helps you add special creative touches to your scrapbooking, card making & craft projects. Use stamps and embossing powders to enhance your projects - add extra dimension and texture to your tags, embellishments scrapbook layouts and cards! 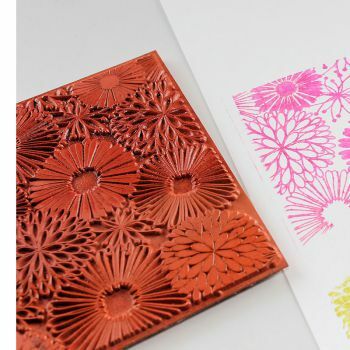 See how our designers use stamping in their projects.